Are you looking for a small, family oriented childcare service? Both the Director and Manager are qualified school teachers, with over 30 years in education between them. Every staff member is qualified and currently studying. 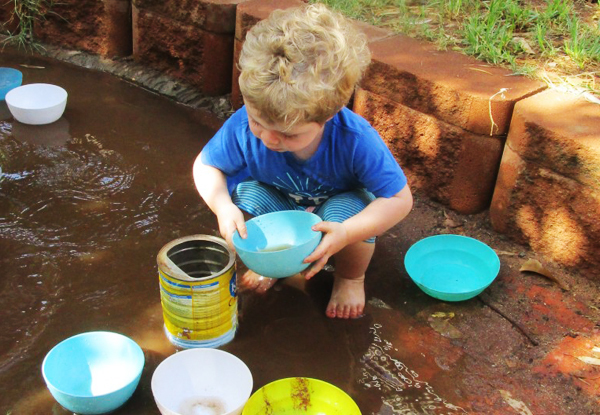 Every space is designed at Six Little Ducks to help your child explore and grow. 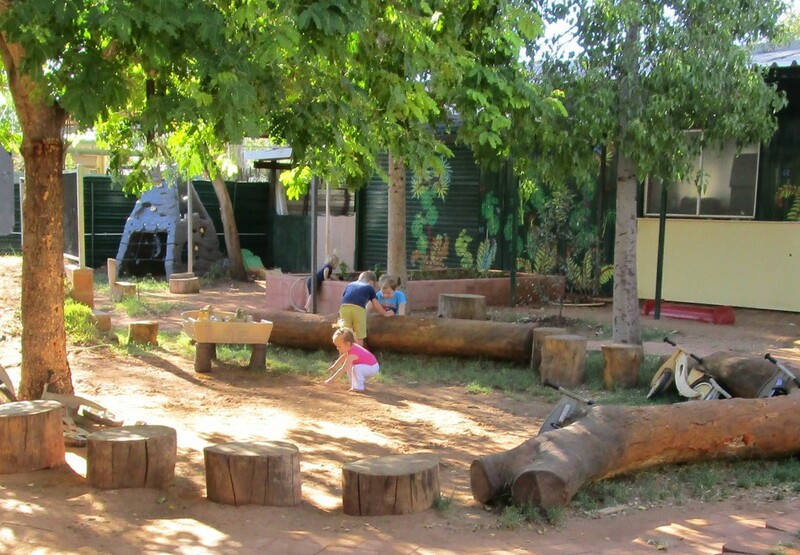 As Educators we value outdoor spaces and play. We believe Nature is our first and best teacher. learn through being told to sit, children learn through actively doing. 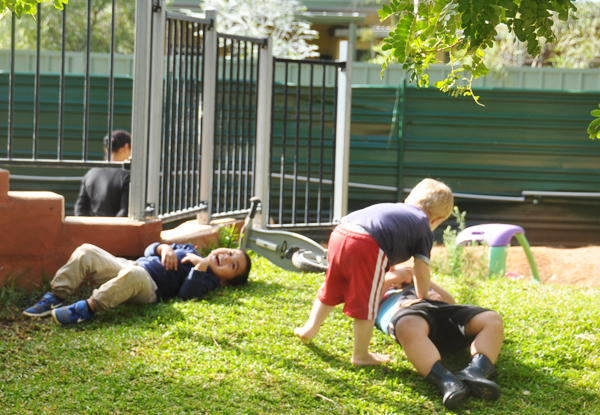 For your child we create an environment that provides learning experiences through nature, and mostly outdoor play. 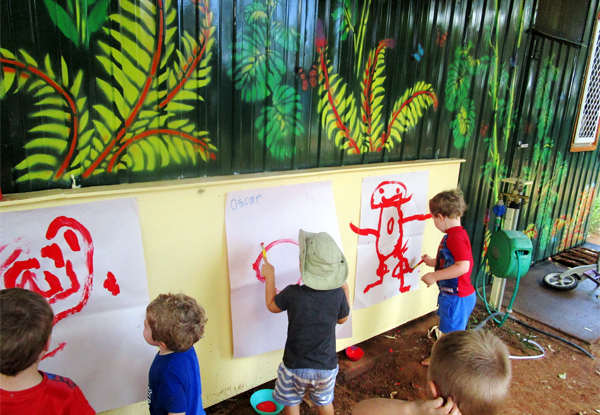 As school teachers we run a strong educational program that aims to strike a balance between teacher led and children led activities, but allows space to explore. 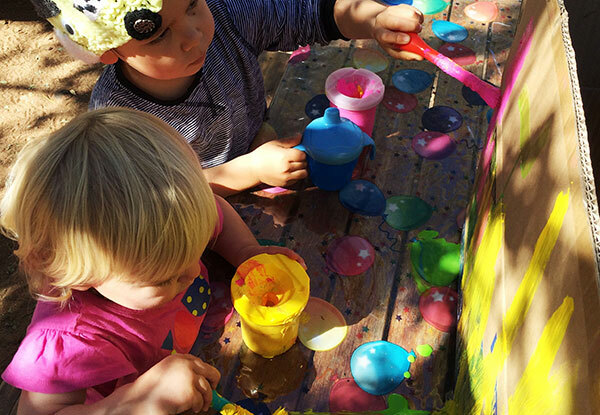 Everyday we create bread, do painting, we have singing time and teacher led craft, but we also leave plenty of the space for the important stuff….play. 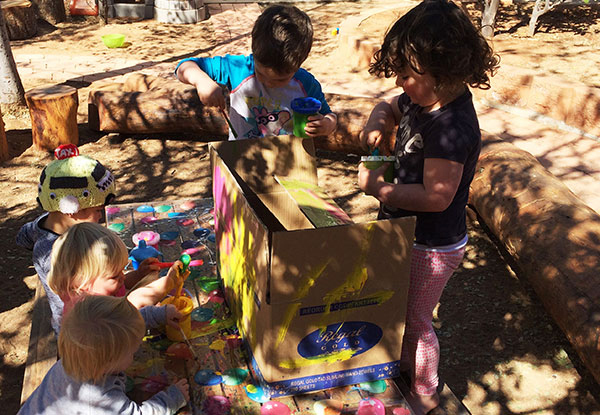 Box play can easily become castle play tomorrow, or boat play, or anything. Last week we were archaeologists looking for dinosaur bones. What will next week be? We use circular programming methods to harvest the experiences from today and then use them to shape tomorrow. Your family and your interests are actively sought and encouraged. Through using your values and interests to create the program and activities, the children become active participants in our program and the leaders of their learning story. 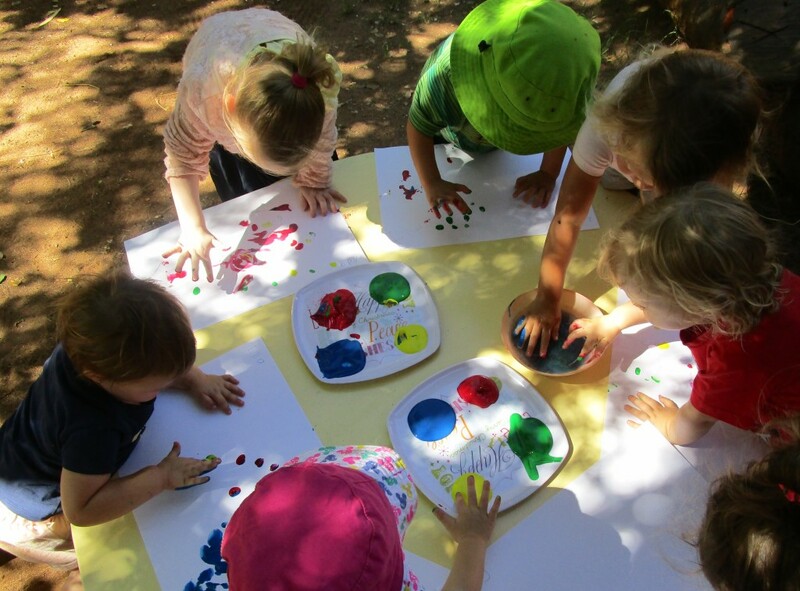 We constantly modify and alter activities based on the interests of the children. Among our daily rituals is bread making with the children. We measure, mix, knead and roll the dough, everyday making more steps towards autonomy. Bread making is a beautiful activity with children, calming and of course….yum. It embodies the goals of being, belonging, and becoming. We encourage parent participation but realise that getting to work could be simpler. Our aim is to reduce this burden by helping how we can. We provide all government rebates, and are fully licensed and accredited. We participate in Quality assurance programs and have regular inspections. Our rating and assessments are available on the My Gov website. Our ratio is 1:4 regardless of age. Life is pretty simple at Six Little Ducks. The children are safe, happy, and learning everyday. When providers implement small healthy changes in their programs, they are part of a bigger movement. They have the power to impact entire families and teach a new generation of kids how to live healthier lives. I recommend Six Ducks daycare to anyone who asks where I send my children. The environment and, most importantly, carers are excellent. My daughter has been attending for almost two years now and loves it. Ada talks constantly of the carers and activities, and eagerly packs her bag on "Six Ducks days". Recently our son joined her as I returned to work after my maternity leave. Having the two together has helped Louis adjust very quickly to being a part of the Six Ducks family. Annabel Tyne I recommend Six Ducks daycare to anyone who asks where I send my children. The environment and, most importantly, carers are excellent. My daughter has been attending for almost two years now and loves it. Ada talks constantly of the carers and activities, and eagerly packs her bag on “Six Ducks days”. Recently our son joined her as I returned to work after my maternity leave. Having the two together has helped Louis adjust very quickly to being a part of the Six Ducks family. The safety and well being of children are our top priority. 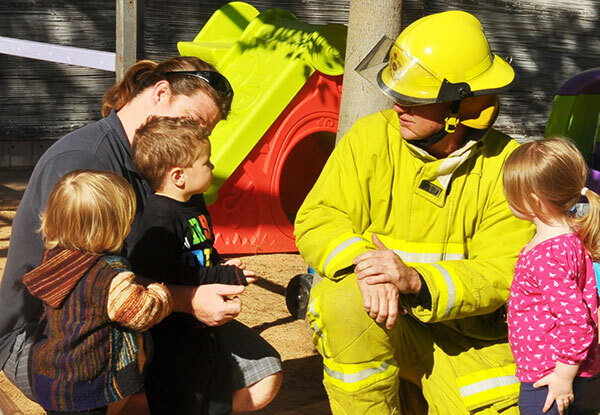 At Six Little Ducks, your child will be in safe hands with constant supervision. 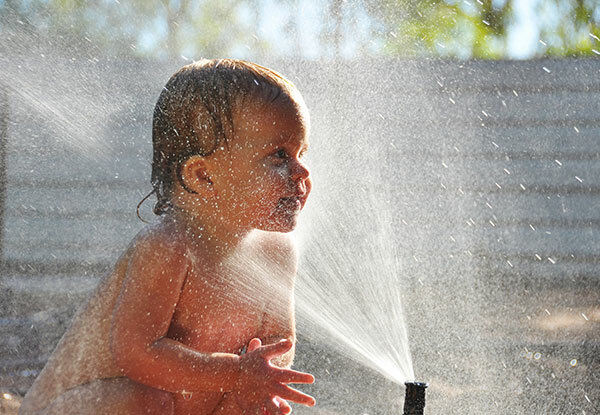 You can rest assured that your little one will be in a danger-free zone with no potential risk of getting hurt. As far as the cleanliness and safety of the whole facility is concerned we take this matter extremely seriously. We know just how important it is to parents that their children are healthy, which is why we consistently maintain a high level of cleanliness and maintenance schedules. 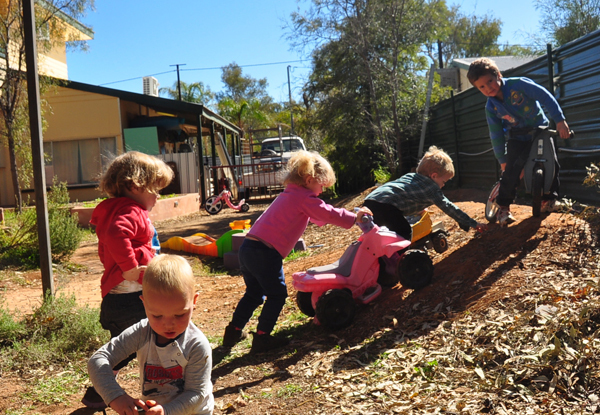 At Six Little Ducks all children are always under the watchful eye of our trained and caring staff. The highly trained and experienced staff will make sure that your child gets all the necessary attention it needs to feel safe and loved. 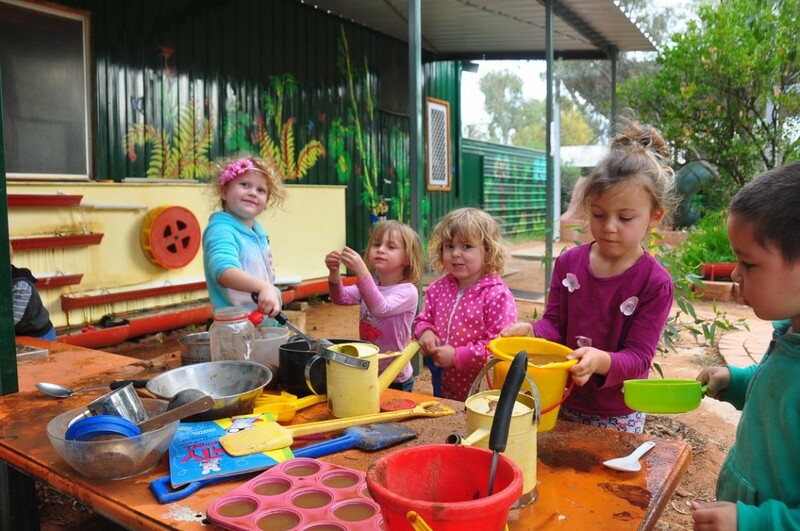 Six Little Ducks provides both nurturing and fun activities where children can enjoy their time and learn something new! At Six Little Ducks we organize kid-loving games that are guaranteed to keep your child busy and entertained until you come back! Those early years are crucial for learning and are a building foundation for the years ahead. That’s why we want to inspire the love of learning in your child by encouraging their language and cognitive development through everyday learning activities. In those early years it’s also crucial to develop the sense of belonging and acceptance in your child. Belonging simply means that children should learn to accept and build relationships with people and children other than their parents and siblings. This sense of belonging is important for building the child’s sense of identity later on in life. Newsletter for parents will give you a glimpse into our curriculum and planning processes. On top of that, you can also find some useful tips and tricks like how to teach your children problems solving skills, activities and events, keeping you up to date and an eye into our welcoming childcare centre. Copyright © 2016 Six Little Ducks. All Rights Reserved.